Our Wonder Lift Facial Course is designed to teach you how to competently offer the innovative Wonder Lift treatment to your clients, desired by many as a non-surgical solution to reducing the signs of ageing with immediate results. The course will cover a range of techniques, from Japanese facial to acupressure techniques. Our Wonder Lift Facial Treatment course teaches the procedure to carry-out a natural, non-invasive facelift on your clients (without the surgery). It is a popular treatment for those who do not want a surgical procedure, but desire the benefits of lessened wrinkles with tighter facial contours, tone/complexion improvement and reduced puffiness around the eyes. The holistic massage procedure incorporates the disciplines of Indian head massage, Japanese facial massage and acupressure to rejuvenate and restore suppleness to the quality of the skin. It is becoming increasingly popular as a beauty treatment due to its immediate results and stress-relieving qualities, and ideal for those working from home or mobile due to the minimal equipment needed. Our diploma courses are suitable for complete beginners and do not require any prior learning to be able to train with us; many of our students are not yet beauty trained and are looking to start up a business in the industry. We welcome students of all abilities, whether you are looking to learn a new skill from scratch or currently working as a therapist and looking to refresh your knowledge of particular treatments. We do recommend students undertake the Facial Massage & Skincare training course either prior to or alongside the Wonderlift Facial Massage course in order to benefit from gaining full skincare knowledge to offer to your clients; however it is possible to complete this course on its own, to provide as a standalone therapeutic treatment. Please note you will be required to give and receive treatments as part of the course and therefore will need to remove your make-up during the course. Students must not have undergone cosmetic procedures including skin fillers or micro blading within the 12 weeks prior to the course. Once you have completed your diploma course, you have the opportunity to further your skills by completing additional training. 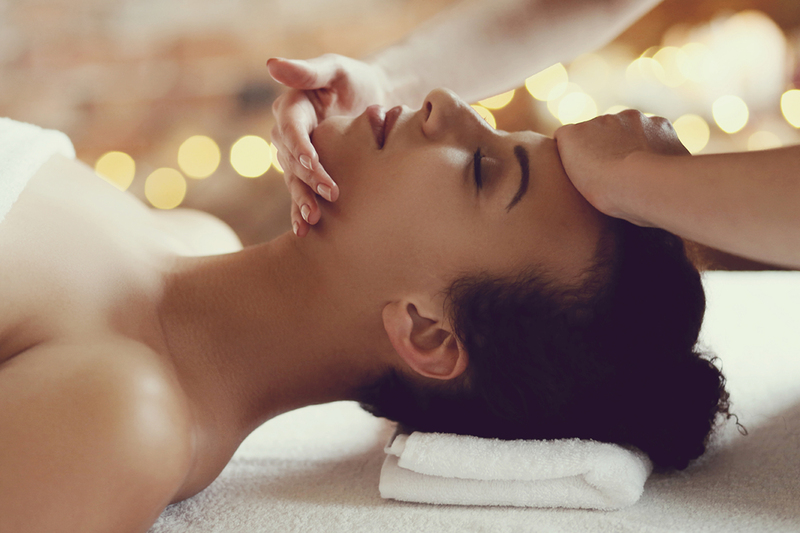 Our Facial Massage and Skincare, Electrical Facials and Microdermabrasion courses are the next steps in enhancing the facial services that you are able to offer your clients. You can also complete our other beauty training courses, which will enhance and compliment the services that you can offer your clients as a beautician. Lisa is fantastic tutor,she made me feel relaxed and confident. Gave us lots of advise. The training was very professional. I feel confident to perform wonder lift facial massage now after my training, will defiantly will come back for more courses.